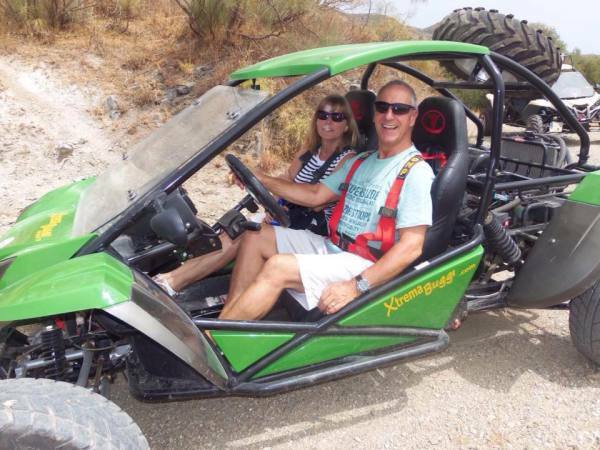 Enjoy a fantastic day out and see the real Andalucian countryside. 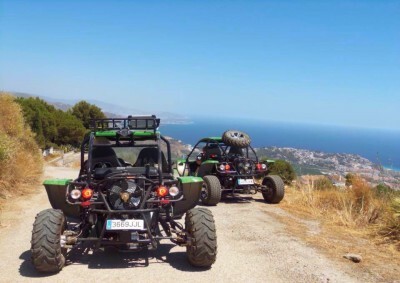 With Spectacular views above the La Herradura bay, and visibility stretching far up the Costa Del Sol & Costa Tropical, you will want to take advantage of the wonderful photo stops to secure your memories of this amazing excursion. 1)Route A: 1 hour 30min. approx. 2)Route B: 3 hours approx. See Prices/Route Page for description and furtehr details. 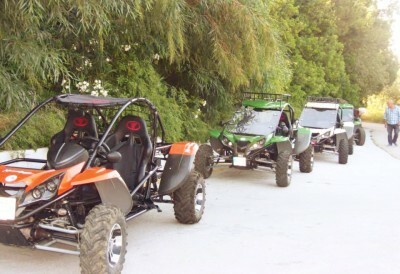 Ask for the possibility of our local pick up service from Nerja, Almuñecar and La Herradura. Your monitor, who will lead you on this epic adventure. 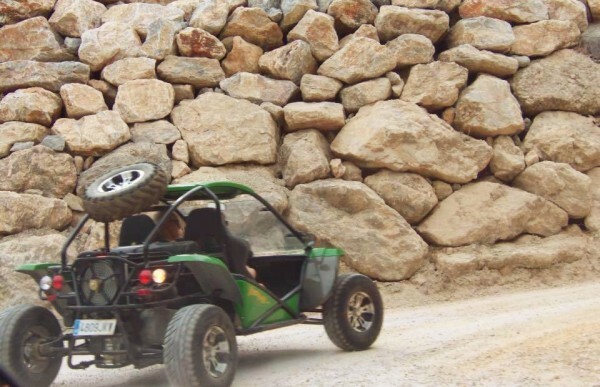 All our buggies are 2 seater, 500cc, automatic 4x4 and are the proven vehicle of choice to negotiate this terrain and take in the full beauty of this fun filled journey. 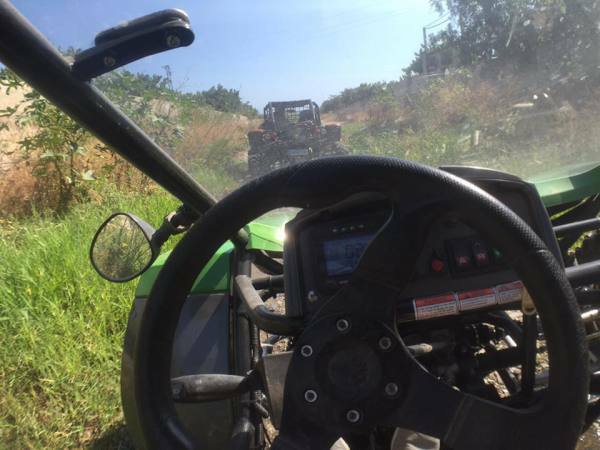 No experience is necessary but the driver of each buggy must have a Type B full car driving license and be 21 years of age or over. 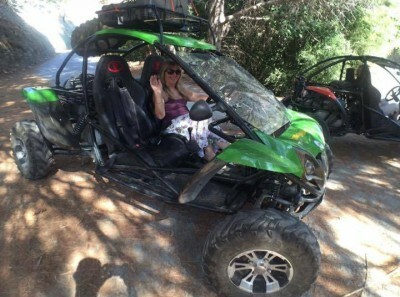 "Everything was made easy for us, from being picked up in Nerja next to where we stayed to being dropped back home, all included in the price. 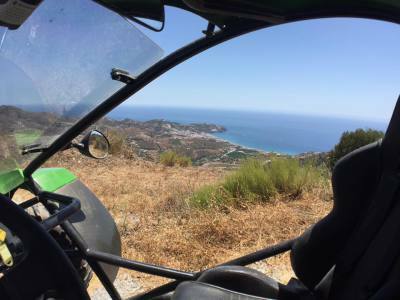 The buggies were great fun and the views were absolutely phenomenal. 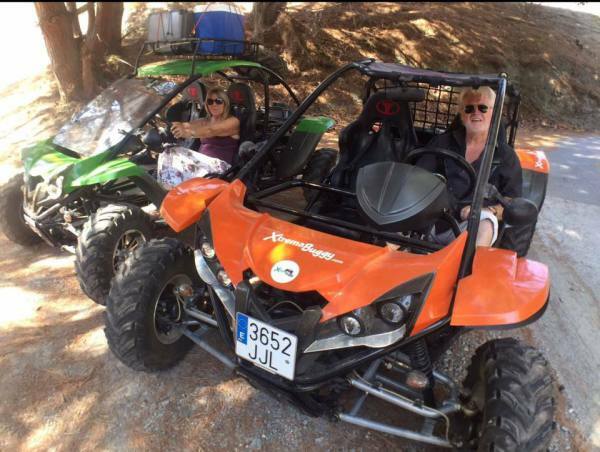 The tour was exciting giving us an unexpected view into the real Spanish countryside where tourists do not usually set foot. 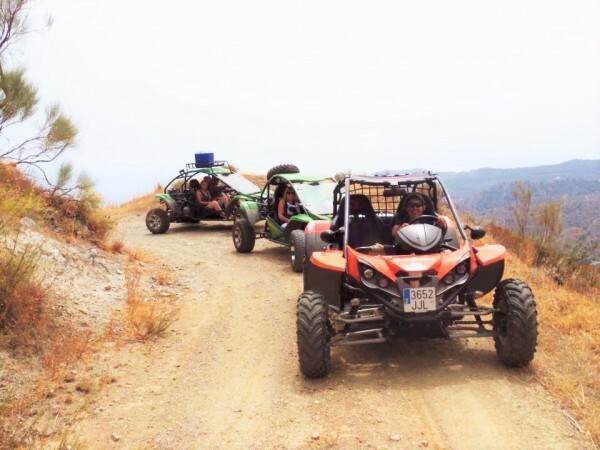 The Peña Escrita tour took us all the way up to this amazing mountain park where the landscape completely changed, before being provided with some great traditional snacks and drinks along with one of the best views I have ever seen"